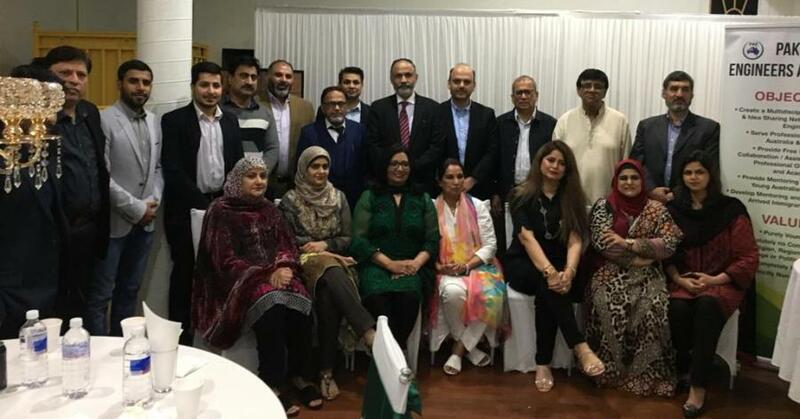 A Dinner was organized by Pak-Aus Engineers Association on the 28th of September 2018 in the honour of Senator Engineer Dr. Mehreen Faruqi at Himalaya Restaurant, Granville Sydney. 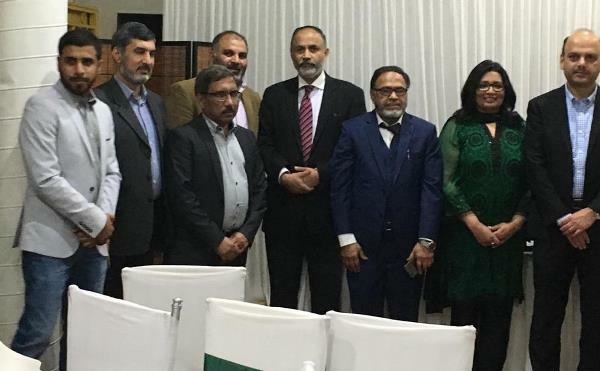 The Dinner was attended by Consulate General of Pakistan Mr. Abdul Majid Yousafani, Julia Finn, Member of Parliament for Granville, President Pakistan Association of Australia, Mr Abbas Rana, President Pakistan Business Council Mr. Rana Iftikhar, President Professional Syndicate Dr. Khurram Kiyani, Managing Directors of Various industries, Media Partners of Sada-e-Watan Mr. Zafar Hussain Shah, Mr. Raja Taseer of Hum Watan and Members of Executive Committee and many other engineers. The MC of the dinner was Public Officer of Pak-Aus Engineers Association Dr. Mansoor Syed. 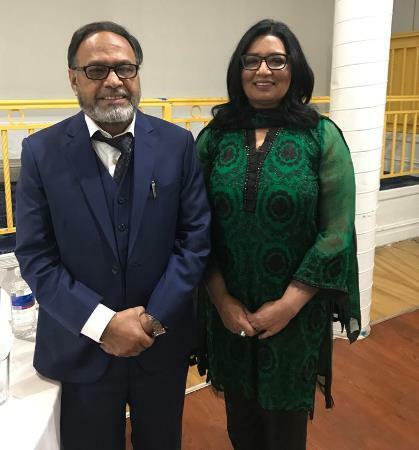 The President of Pak-Aus Engineers Association Mr. Insaf Khan welcomed chief Guest Dr. 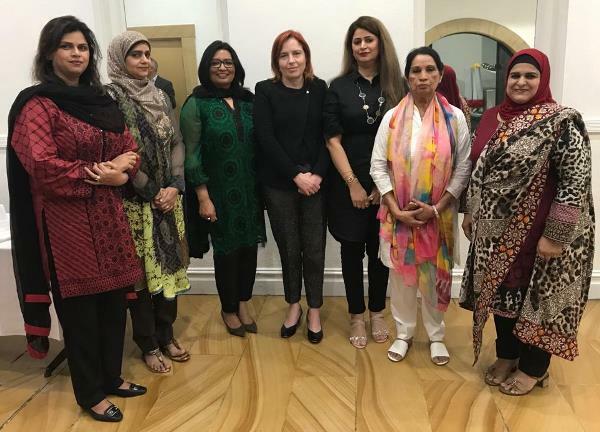 Senator Mehreen Faruqi , and other attendees followed by speech of Consul General of Pakistan Mr. Abdul Majid Yousfani, and Julia Finn, Member of Parliament for Granville. The President of the Association highlighted the problems faced by new migrant engineers in Australia in getting into their profession and put forward some suggestions for improvement. 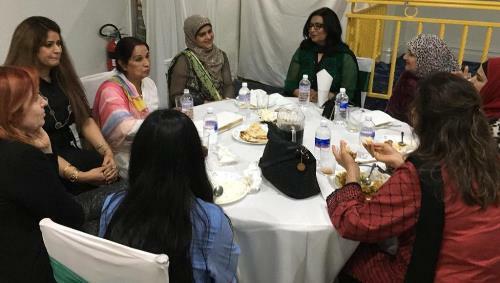 Dr. Mehreen Faruqi delivered key-note speech and highlighted various technical, political and social issues. 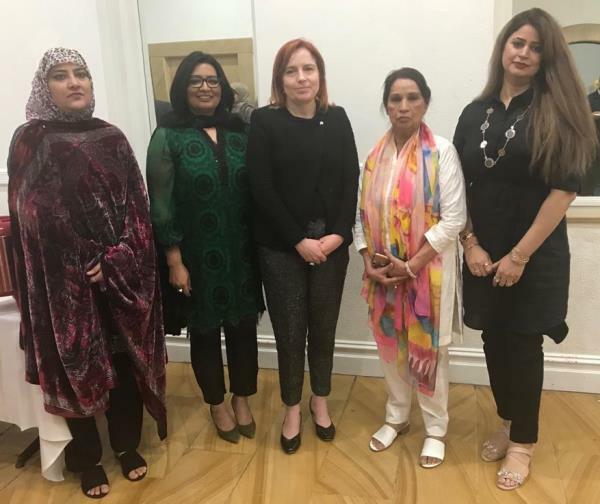 After the speech of Dr. Mehreen Farooqi, Julia Finn - Member parliament for Granville highlighted the achievements of Dr. Mehreen Farooqi as a member of parliament and a Senator. The public officer then opened the floor for questions and answers followed by the dinner. After dinner, the closing of the ceremony was carried out by Dr. Khalid Kareem vice president of Pak-Aus Engineers Association.